Let’s face it, even the best of us can get confused when it comes to quantum physics. So when the kids come asking questions, how can you best show them how physics work? More importantly, how can you make it fun? Physics Circus, that’s how. This wonderful science kit is changing the way we teach physics by using science to create fantastically fun activities. The entire set is made from wood and magnets. 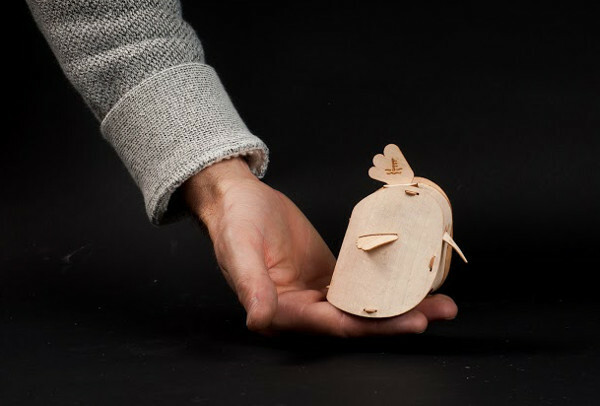 It comes in a small wooden suitcase for easy carrying and storage. 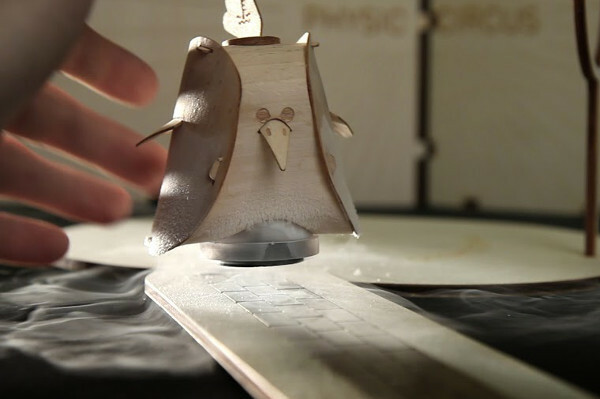 The Physics Circus has a number of acts that demonstrate the powers of superconductivity: levitation, temperature effect, vortex pinning, and position memory. In other words, these toys can fly! Floating on the spot, or upside down, or spinning as they levitate: the characters of the Physics Circus can perform all of these fantastic feats. 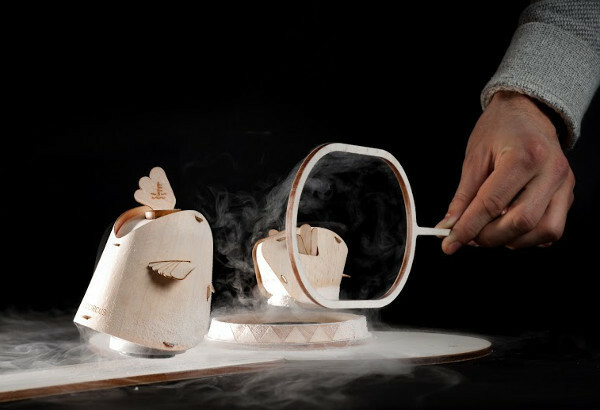 The ingenious part is that each cool trick teaches something about how superconductivity works. 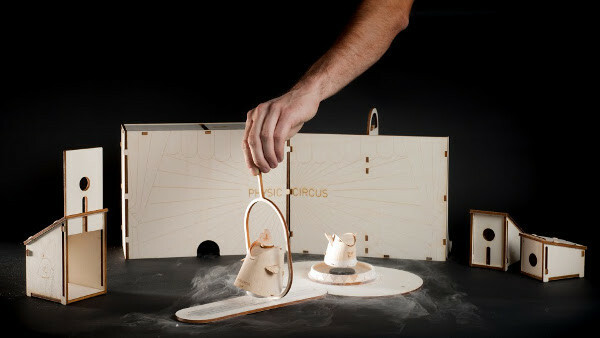 The Physic Circus uses magnets and liquid nitrogen to power its performances, so adult supervision is required. You can find out more about the fabulous Physics Circus by visiting their website. There are no Australian stockists at this time, but we will let you know once the circus arrives in town.